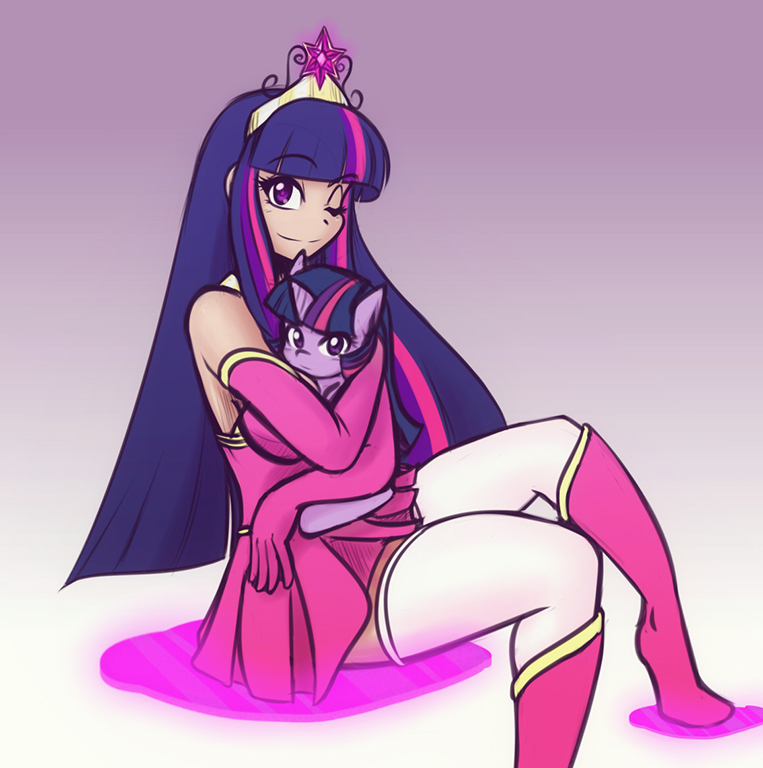 Human Twilight Sparkle . This was so cute, I had to post this. I didn't make it though. HD Wallpaper and background images in the My Little Pony Friendship is Magic club tagged: photo my little pony friendship is magic human twilight.